Detailing the physical features, habits, territorial reach and other identifying qualities of the Colorful Zale. Many shades of rich darkness, the Colorful Zale's lines and metallic shimmer are reminiscent of the mined crystals it is named after. The species name of the Colorful Zale means "mineral". 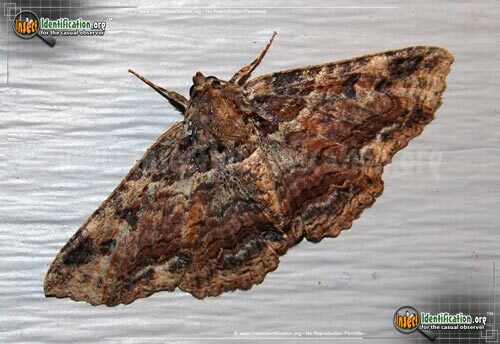 The variable mix of colors and pattern on this moth result in individuals that look like each other, but are not exact clones as seen in other moths. The majority seem to be a shade of brown overall. 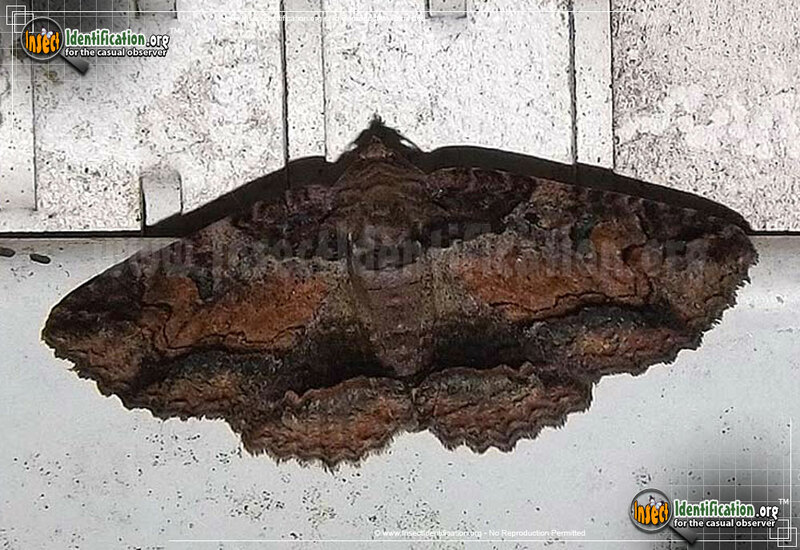 Middle areas of the wings have a lighter or warm, reddish-brown color. Wavy lines give the wings the appearance of tree bark, a useful camouflage. Almond shapes at the bottom edges of all four wings are created by black curved lines. These almond-shaped areas may be mostly white and gray, or just lighter shades of brown. Colorful Zales spend much of their time in wooded areas where deciduous trees grow. Their larvae feed on the leaves of birch, willow, poplar, maple and beech trees, so adults benefit from their bark-like pattern and color. They migrate to the northern states and provinces in warm weather, but are not as common there as they are in the warmer parts of their range.